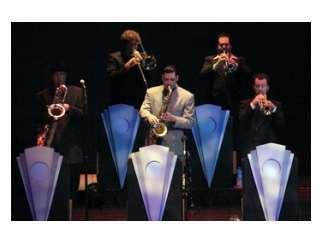 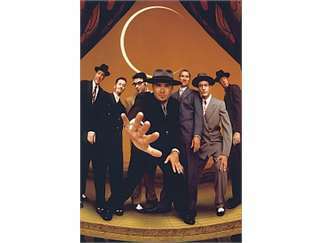 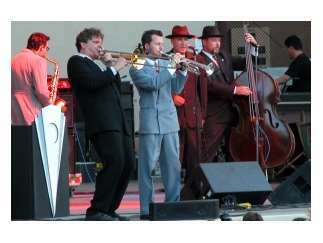 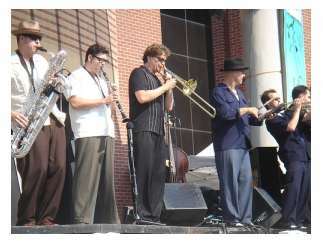 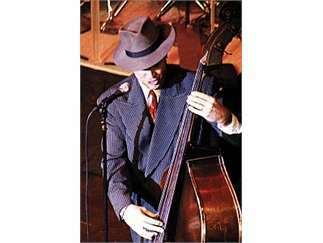 Be prepared to hit the dance floor when the hot swing ensemble Big Bad Voodoo Daddy comes to town. 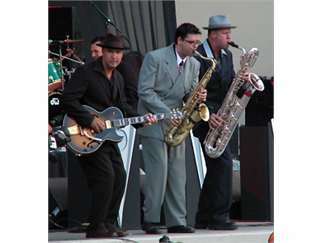 This band was featured in the hit movie 'Swingers.' 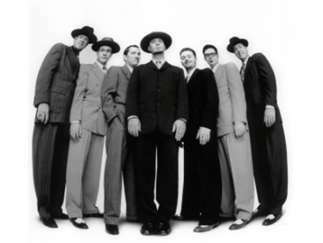 Although their songs sound like they were lifted right out of the Zoot-suited '40s, the band writes all its own material, taking swing into a raw and modern direction.